Fat Hen Farm black olive Tapenade is a classic Italian-style olive paste with fresh oregano, chilli, garlic and capers. 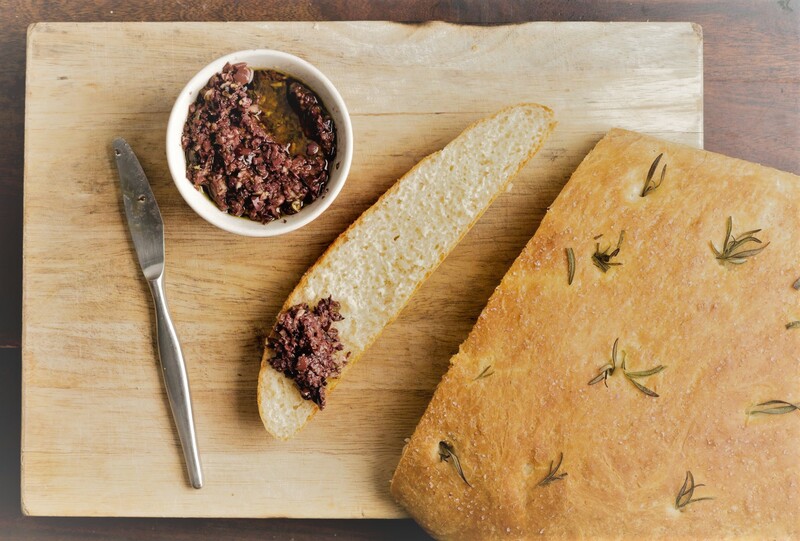 Our tapenade is made with only the freshest ingredients, our extra virgin olive oil and no artificial flavours or preservatives. It is immensely popular with customers and friends and always has people coming back for more!